Can’t afford a decorator? A well-curated library is your strongest ally. While we’re consistently in awe of the expertise and editorial eye that professional interior designers bring to the table, there’s no denying the appeal of mastering new skills all on your own. In our pursuit of self-improvement, here at the MyDomaine offices, our editors are constantly trading notes on key points of reference. 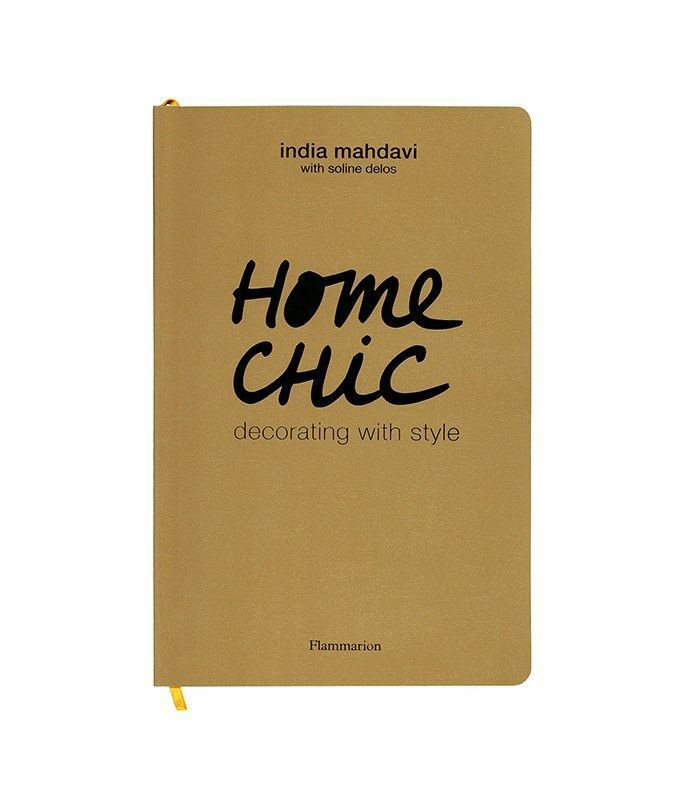 Today, we’re letting you in on our favorite how-to publications in the home décor arena. 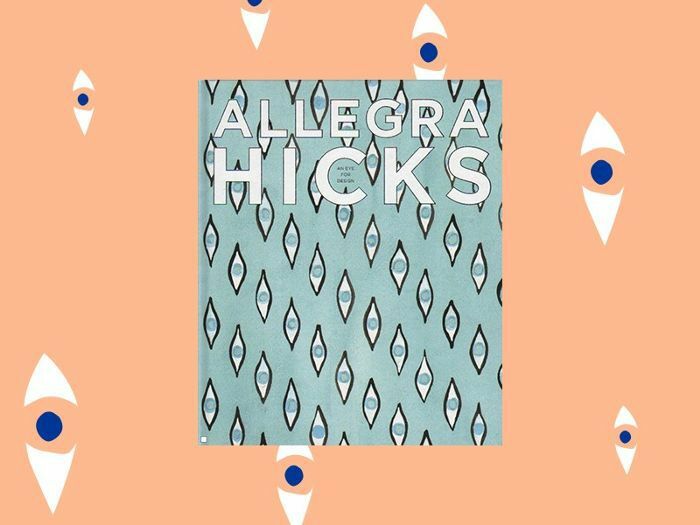 Penned by an elite selection of our favorite designers, bloggers, and tastemakers, these thoughtful and accessible works are a master class in design. From the ethos behind Kelly Wearstler’s exuberant use of color to the homes of our favorite fashion icons, our must list of home style reads is a collection you won’t want to live without. Add these interior design books to your library and save your hard-earned cash for some truly worthy new furnishings. With the proper education, you’ll be poised and ready to tackle anything from DIY remodels to accessory styling like a pro. Here’s the literature to bring home straight A’s in design. Internationally renowned interior designer India Mahdavi’s personal tips offer some killer advice on how to transform every room in your home. We love her distinctive approach to finding unique ways to express personality. The book addresses everything from decorating around low ceilings to creating perspectives and vertical proportions. Paired with helpful illustrations, it’s at the top of our must list for first-time homeowners and remodeling fiends alike. Welcome to some of our favorite home tours of all time. Kinfolk’s impeccable eye for unexpected detail lends some truly artful style interpretations. Here, author Nathan Williams explores 35 separate homes all over the world—from Scandinavia to Japan and stateside. It’s the ultimate in intentional, personal space appreciation. 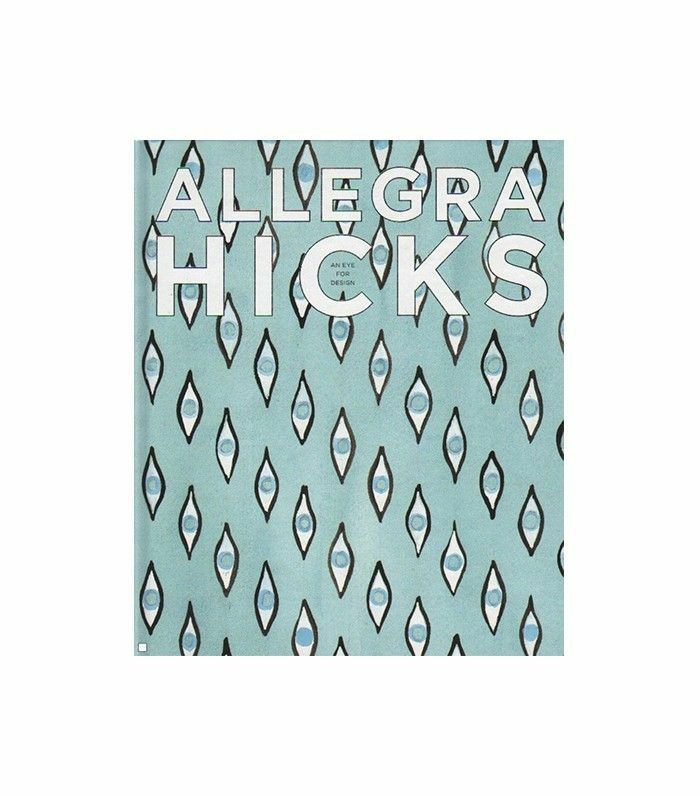 Pattern lovers or those simply looking to embrace new textures will eat up designer Allegra Hick’s sublime tome. 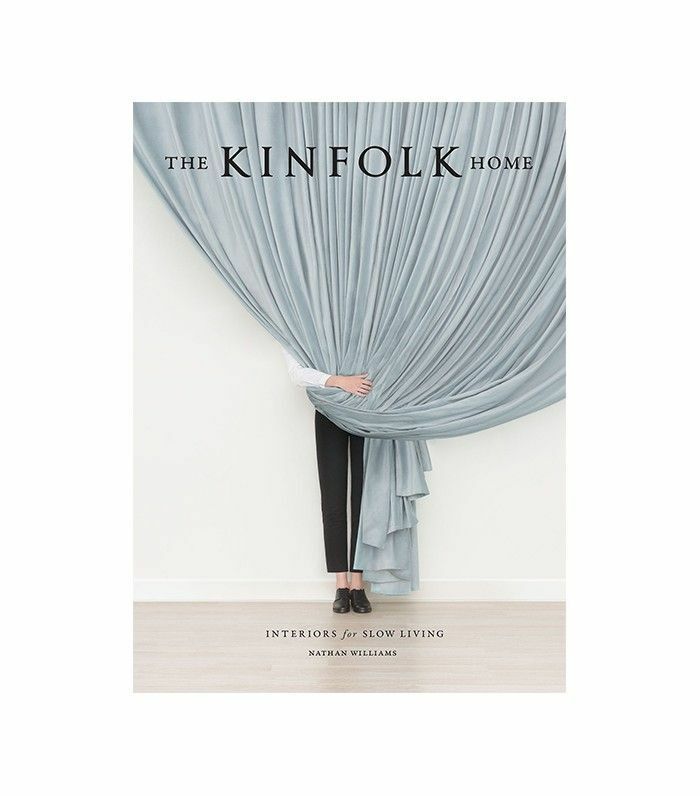 The edition includes her original textile and pattern designs with beautiful photography of interiors, landscapes, and plenty of natural inspiration. Design maven Kelly Wearstler’s Rhapsody breaks down the interior icon’s signature “raw and refined” aesthetic. Beautifully penned, the full-bleed color photographs of Wearstler’s most ambitious projects is a feast for the eyes. The limited edition is also so pretty you’ll want it simply as a cool coffee table accessory. 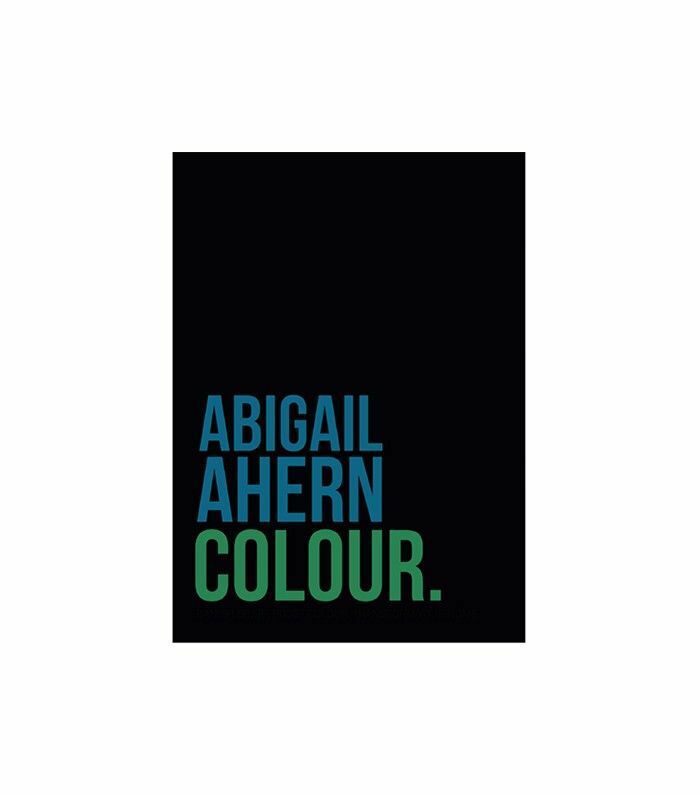 Master of the dark arts Abigail Ahern knows how to deliver an impeccably turned-out, moody space in spades. We love her inventive, soulful approach to color, which embraces every hue in the spectrum—the deeper the better. Adding a pop of bold color is among the budget-friendliest home hacks you can master. 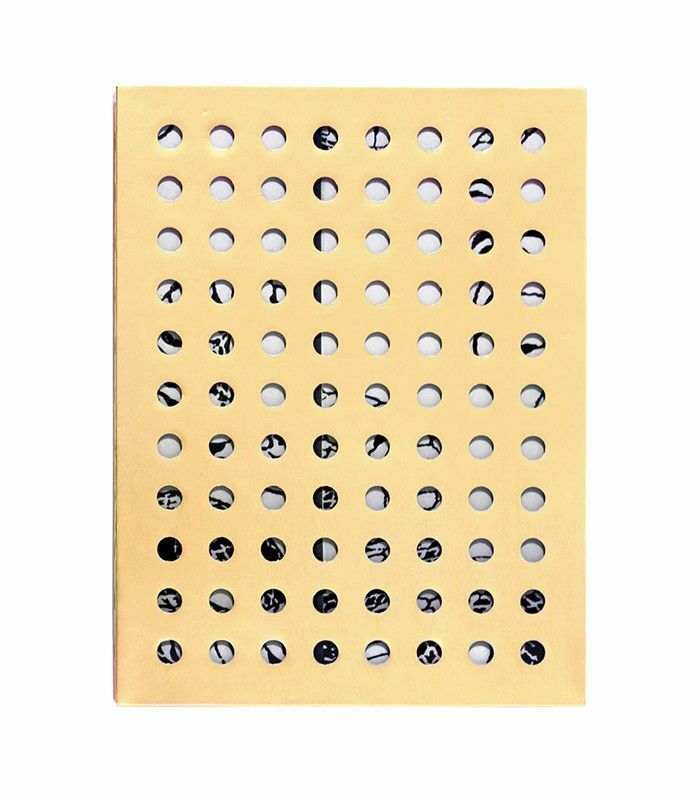 Ahern’s explorative guide is a must for amateurs and pros alike. 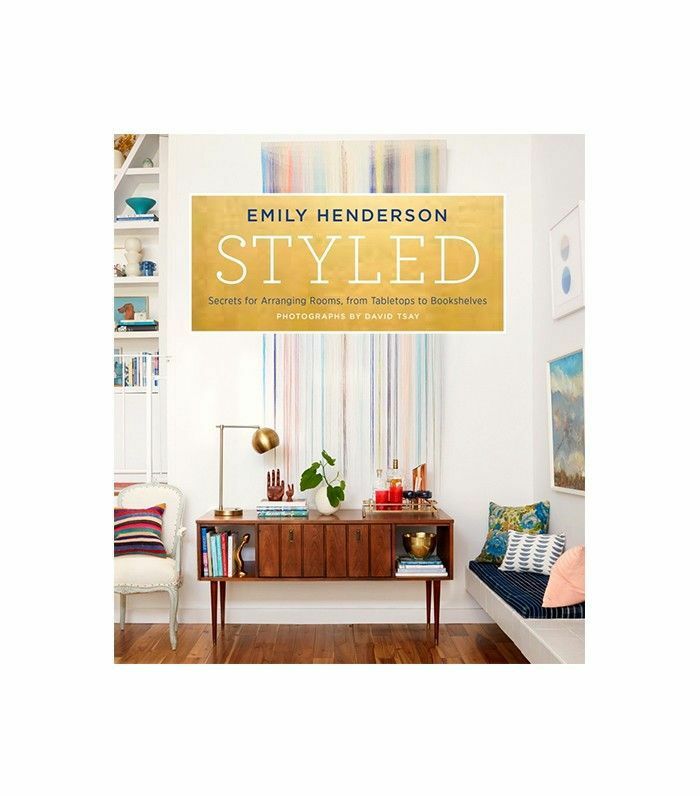 Master the art of the vignette with Emily Henderson’s relatable and easy-to-execute styling guide. From collecting antiques to arranging bookshelves, you’ll find everything you need to DIY every corner of the house. 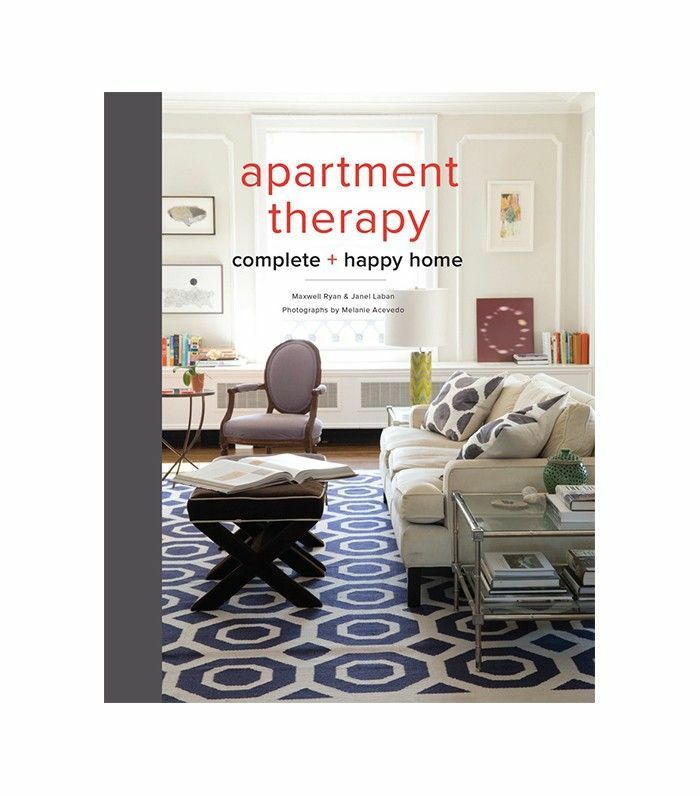 Apartment Therapy is among our favorite digital resources for all aspects of design and decorating. Its printed guide features floor plans to paint approaches—i.e., a one-stop shop for building your abode from the ground up. 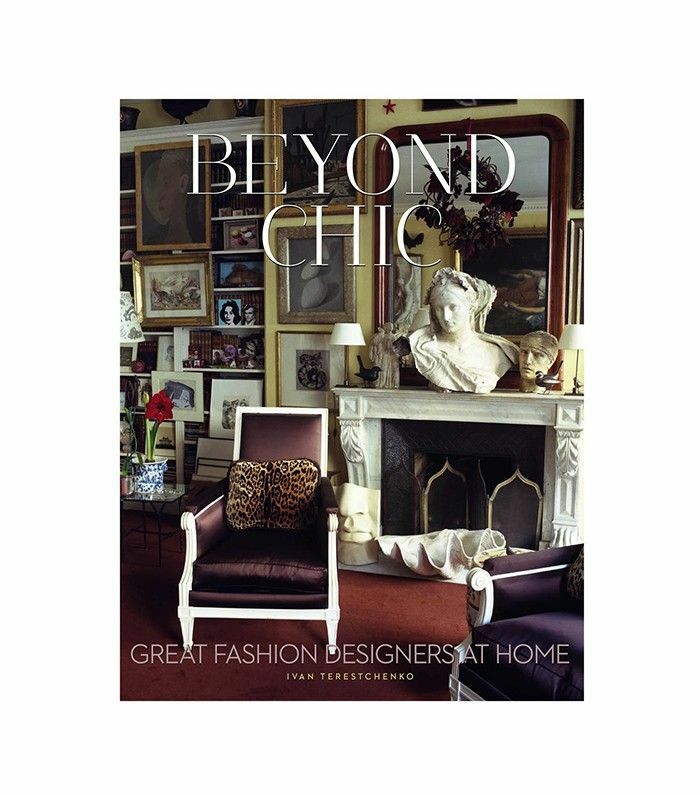 Ivan Terestchenko’s Beyond Chic takes us all inside the whimsical and wonderful world of some of the most significant fashion designers in history, from Chanel to Alaïa, Yves Saint Laurent, Pucci, Kenzo, and beyond. The intimate all-access pass to the iconic personal worlds of tastemakers is right up our alley. The book features everything you’d expect and more. Chanel’s mythic apartment at 31 rue Cambon and Giorgio Armani’s châlet are just the tip of the painfully chic iceberg. 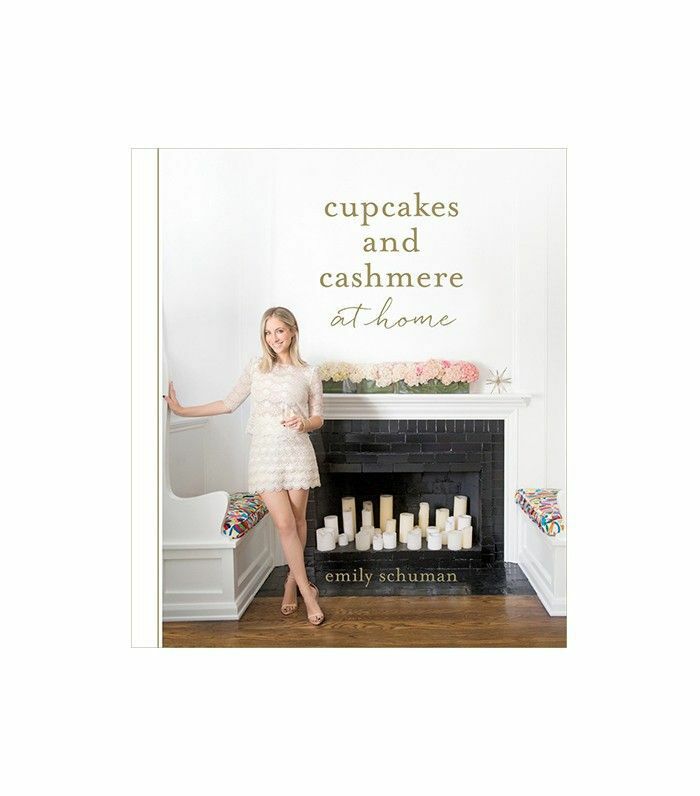 The brainchild behind the celebrated lifestyle blog Cupcakes and Cashmere, Emily Schuman offers up all the tips that garnered her such an avid online following. Featuring never-before-seen exclusive content, it touches on a range of topics, from accessible DIY design projects to party planning. It’s especially perfect for aspiring hosts. Did we leave off any must-reads? What is your favorite design book of all time? Tell us all about it in the comments below.